Bethesda said it has plans to release several updates for Fallout 76 over the next few weeks, some of those including player-requested features like an increased Stash size limit and a push-to-talk chat option for PC. Laying out its plans for future updates in an article about Fallout 76, Bethesda mentioned the two features specifically since the pair of improvements have been brought up so many times by players. Bethesda explained the current limitations on players’ Stash sizes by saying the 400-weight limit is in place due to technical reasons, but the developer has ideas for addressing the problem. Fallout 76 players began raising issues about the Stash size back before the game was even released as beta testers noticed they were already maxing out their Stashes. Players had completely filled up their universal storage containers and were at max carrying capacity for their actual characters as well with nowhere to store their high-level loot. 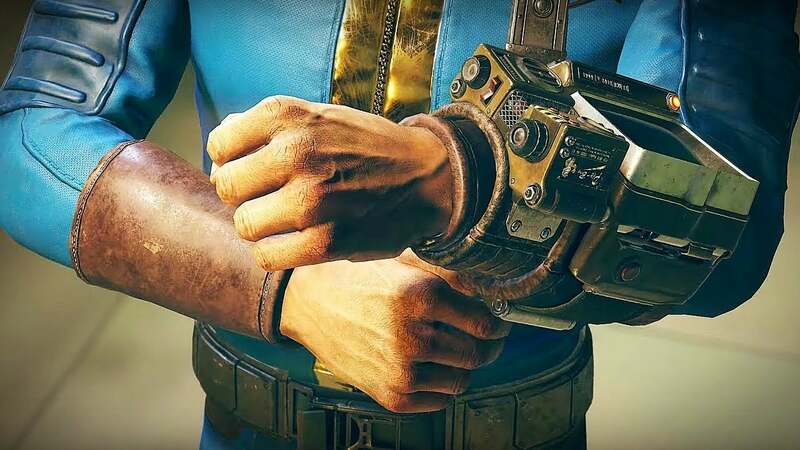 Bethesda said in the past that it planned on increasing the Stash weight limit in the future, and the most recent article confirms this will come in the next few weeks. The second main feature Bethesda is adding in the next few weeks is a push-to-talk chat setting for PC players, something else that’s come up often in discussions as beta players grew tired of being bombarded by nearby players’ real-life conversations once they entered each other’s vicinities. Bethesda previously expressed that it intended to keep the PC chat feature as-is and said it wanted to “start with encouraging player interaction” and would consider the feature for the future, but the studio appears to have now changed its mind and is adding the feature in an upcoming update. “After listening to all of your concerns, we have made progress on getting this into the game and it will also be included in an update in the next few weeks,” Bethesda said about push-to-talk chat. The article didn’t state when these features would be added beyond giving a timeframe of the next few weeks, and there’s a chance they’ll be found in separate updates as opposed to one larger one. Fallout 76 is now available for the PlayStation 4, Xbox One, and PC.